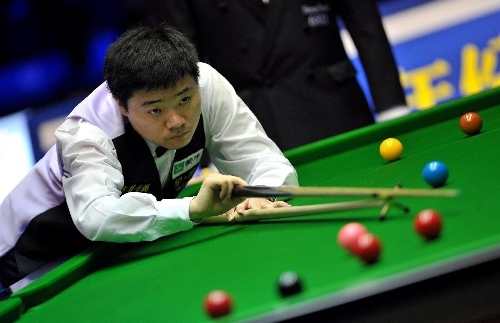 TOP Chinese snooker star Ding Junhui struggled to beat England’s Michael Holt 5-4 at the 2013 Haikou World Open yesterday. After being eliminated in the first round in Haikou last year, Ding returned to the Hainan Province capital in south China to claim his first victory at the tournament. He next face Marco Fu of China’s Hong Kong, who beat Welshman Mark Williams 5-2. 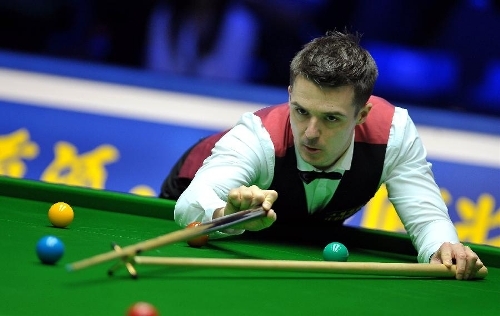 In another match, Barry Hawkins rolled over Ian Burns 5-1.